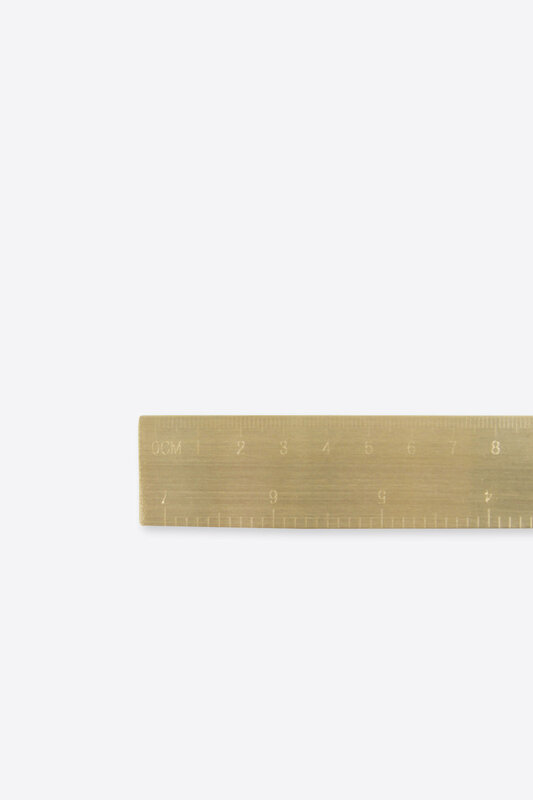 Add a sophisticated touch to your desk with this stylish brass ruler. 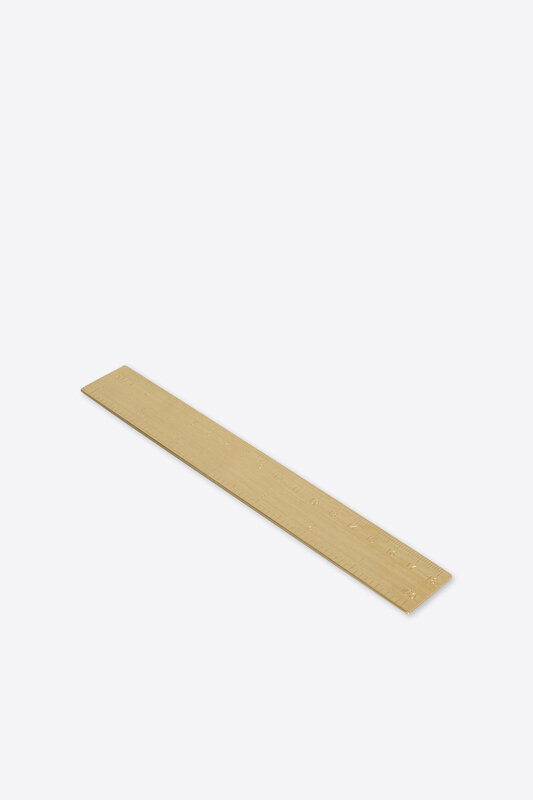 The centimetre and inch measurement units are carefully etched into the ruler with simple lines. 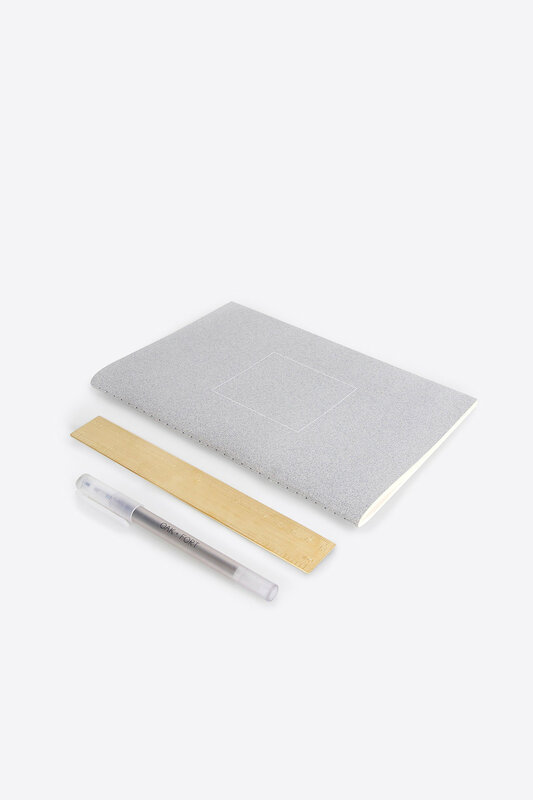 Care Instructions: Wipe with dry cloth.